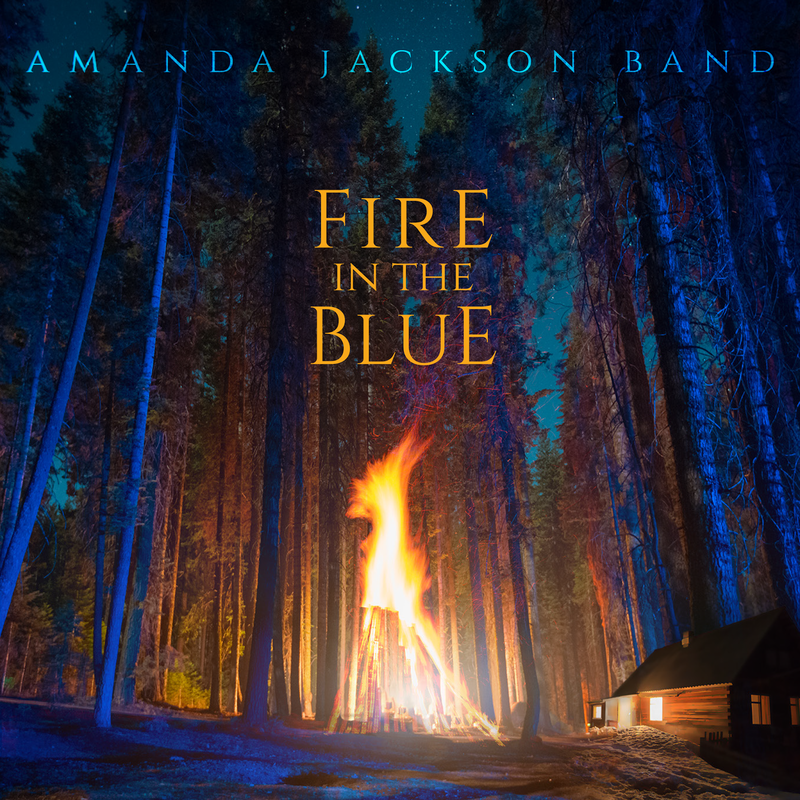 Amanda Jackson Band: Fire in the Blue Available Now! 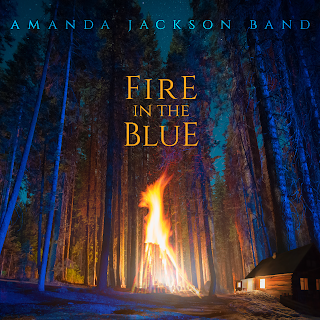 Fire in the Blue Available Now! We are so very pleased to announce that our brand new studio album, Fire in the Blue is available now! You can purchase it at Back Alley Music. 169 Great George St, Charlottetown. It's also available at most online music stores starting today!